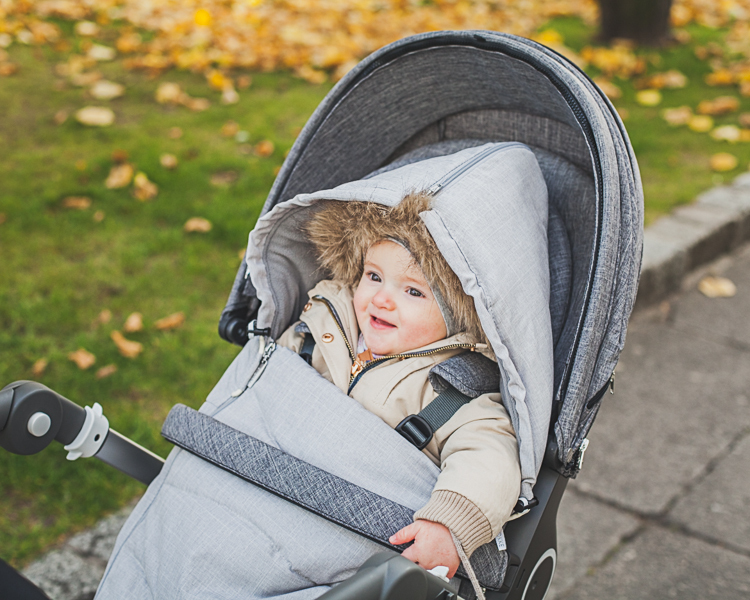 When we received a stroller Trailz from Stokke, we thought that it would be perfect for taking our baby off-road, which we love doing. 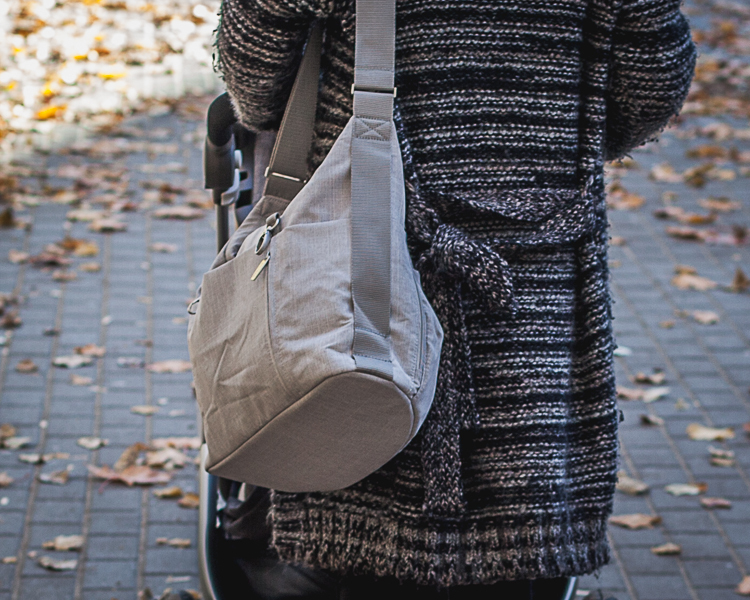 We could probably write a lot about this stroller's stylish design, strong construction, great storage space, advanced tire suspencion, encouraged connection between parent and child thanks to high seating position, etc. The truth of the matter is that we totally forgot about testing the stroller during our day in Sopot. It's inceredible but the Trailz easily handled sand, Emilka was warm and cosy, the ride was smooth so we just enjoyed the beautiful weather and felt like on holiday. That's what good design is about.